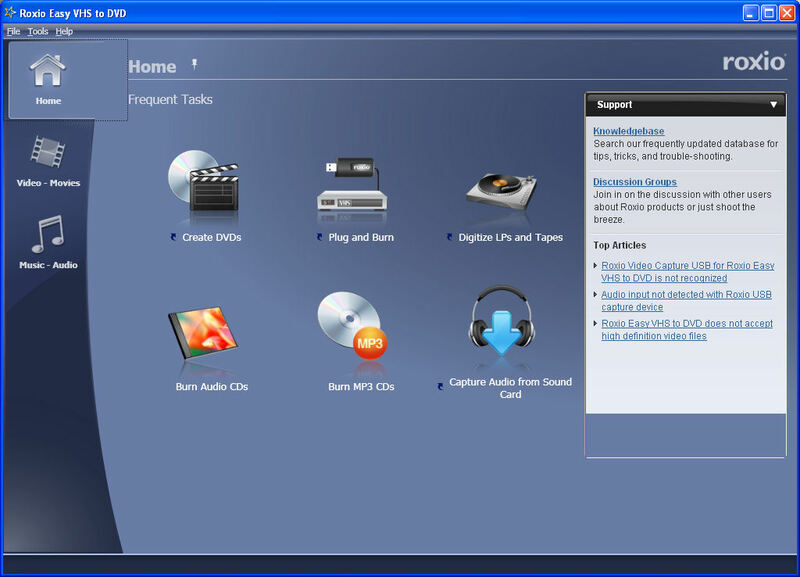 Knowing and reporting your Version of V2D helps in troubleshooting and fixing problems. Some version do not have the same features as other versions and some Knowledge Base articles are written to specifically address a problem in one version only! As close as I can tell there are 3 different versions of V2D found in the wild. About the only way to tell is from the main interface by clicking Help-About or Support-About. There may or may not be Service Packs for your version. Best way to check is to go through Help-Check for software updates. 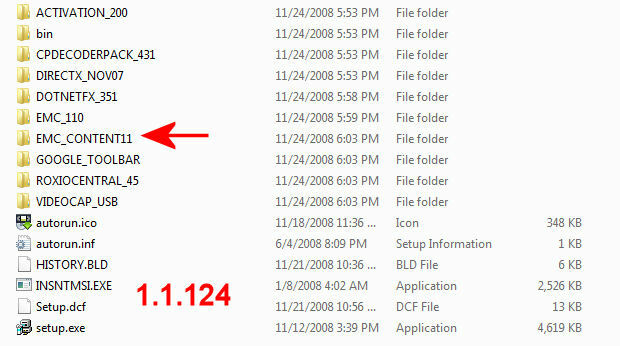 Next came the 1.2.198 version from 10/2009 to 4/2010. 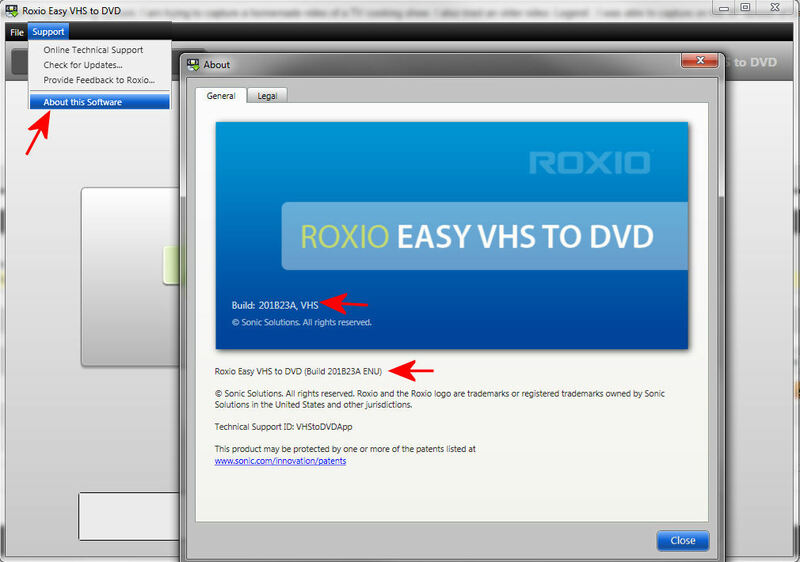 It is compatible with XP, Vista and Win7. 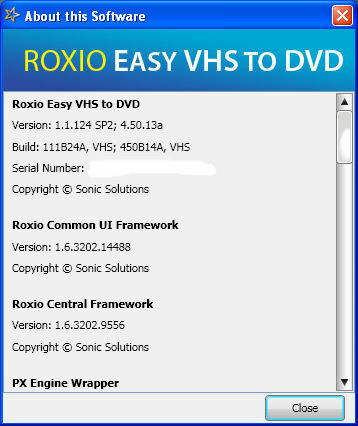 Roxio listed only One SP for this version but users report that it updated itself to SP2 if they went through Help-Check for software updates… This version is not compatible with Creator 2010. 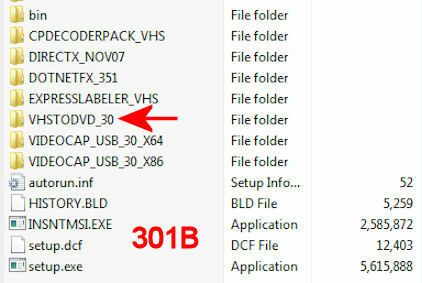 The first 2 versions were essentially taken from one of the Creator 20xx versions hence the compatibility issues - The compatibilty problems are confined to products with the same Version number. 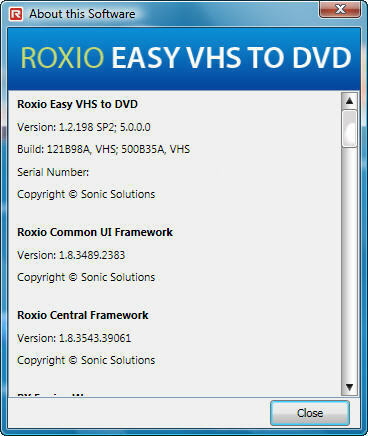 The Build 201B23A is mostly a new write and eliminates the compatibility problems with other versions of the Roxio Suites. 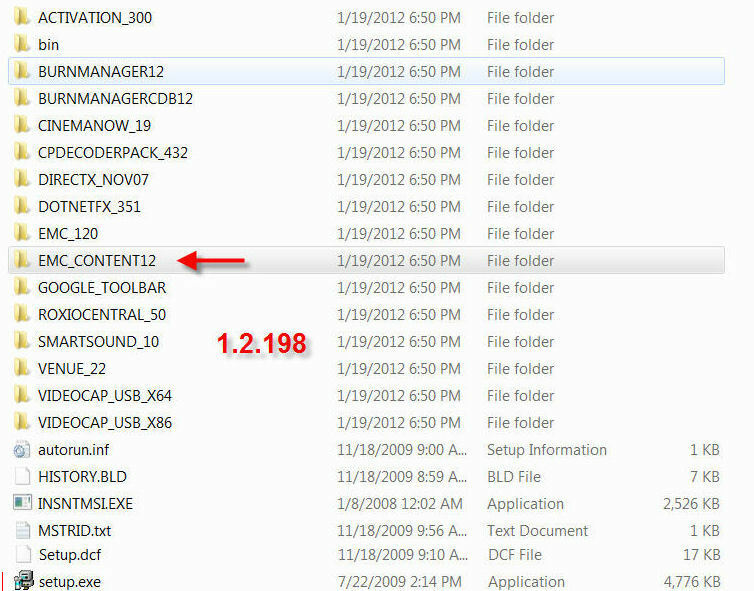 One nice thing we have seen regarding the Service Packs is that the SP’s from one version will not install on any other version! If you attempt to install one and it tells you it cannot find the software on your computer, it is probably right. And if you stick to Help - Check for Software Updates, you can't go wrong!